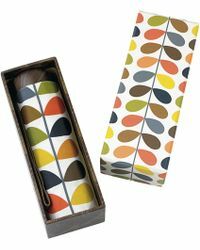 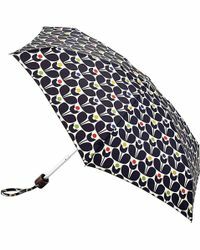 Founded in 1995, Orla Kiely is the iconic lifestyle label from the designer of the same name. 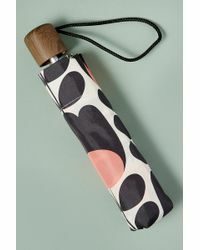 Created to express her own style aesthetics and passion for pattern, colour, texture and prints, the brand is known for its beautiful homeware and stationary collections as well as its coveted ready-to-wear lines. 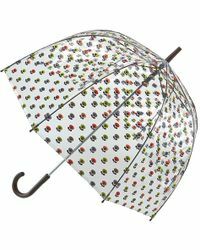 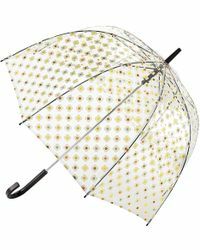 The collections of Orla Kiely umbrellas are instantly recognised by exclusive prints, stylized aesthetics and vintage inspirations. 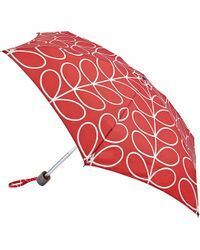 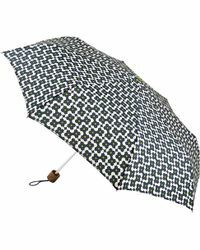 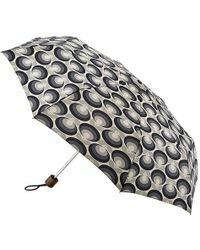 Keep dry in superior style with Orla Kiely umbrellas, perfect for the modern woman.